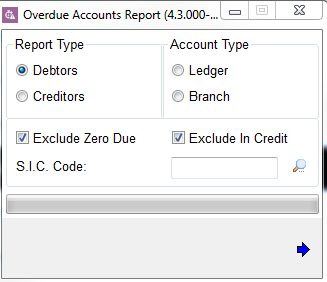 In the overdue accounts screen, select what type of report/account, as well as additional variables. 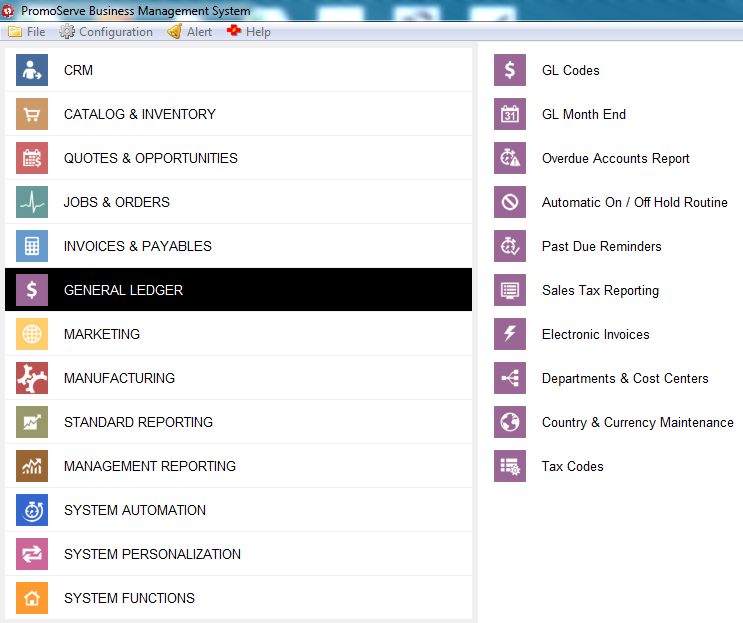 The Overdue Accounts Report populates. 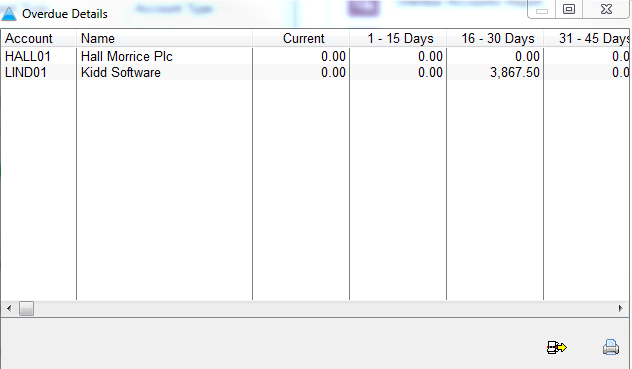 You can click the printer icon to print the report.